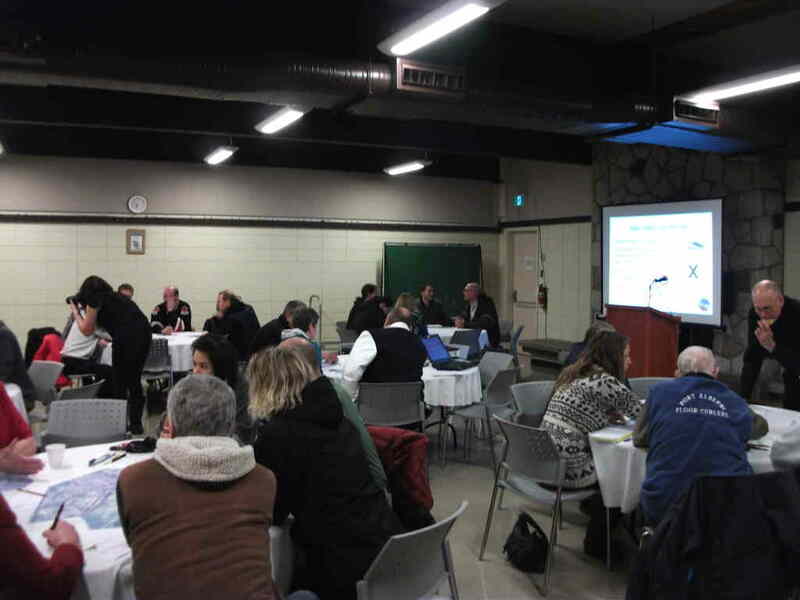 Cycle Alberni’s ‘Pulse on Cycling 2016’ event held February 17, 2016 saw 50 people out to discuss cycling opportunities and bike lane layouts for the city of Port Alberni. Residents mapped their current route choice and identified areas of concern on city street maps. 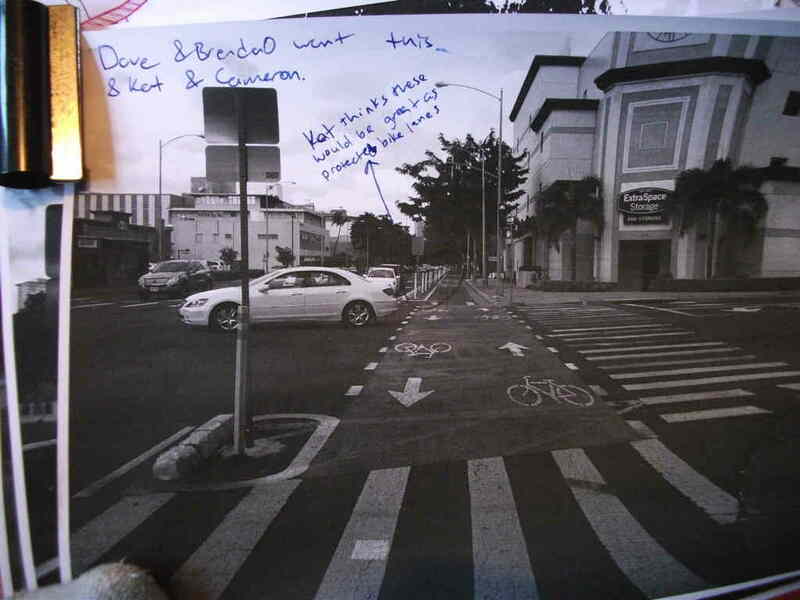 Cyclist and Driver education, River Road, and Argyle street were identified as priorities. There was significant excitement about the prospect of getting bike lanes in the city. 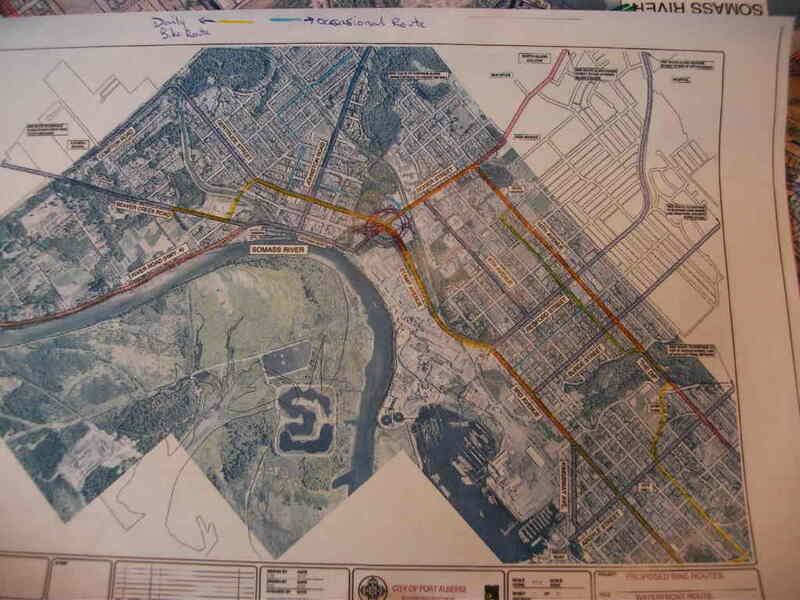 A basic grid of lanes is being proposed by city staff. Cycling advocates believe that a grid of lanes would go a long way to increase the profile of cycling as a means of transportation and provide opportunity to link cycle routes to the trail network through maps and signage. Cycling is a central pillar in revising our transportation network and figures heavily, along with pedestrianism, vehicle sharing, public transit and delivery options in reducing our dependence on fossil fuels and increasing our ability to furnish our own needs in a more resilient community. The work being done be Cycle Alberni is vital in getting the infrastructure in place to promote cleaner and healthier modes of transportation, but also in demonstrating the possibilities at our disposal and helping to shift attitudes towards how we get around.